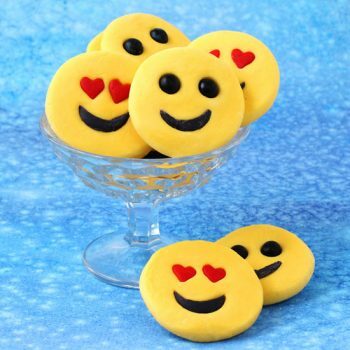 White chocolate fudge makes the sweetest emoji on the planet. 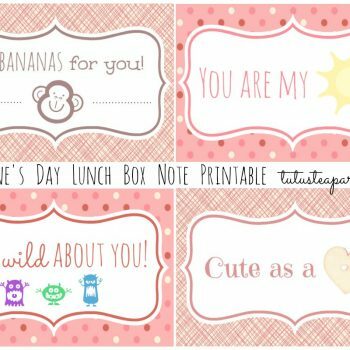 The tutorial includes a printable to make your own valentines. 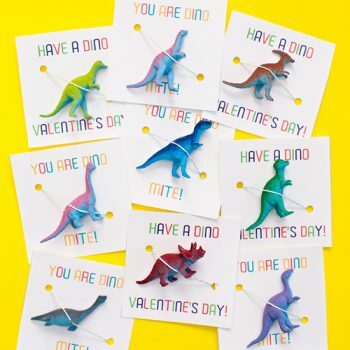 These dinosaur valentines are cute and are sure to be a hit with kids. 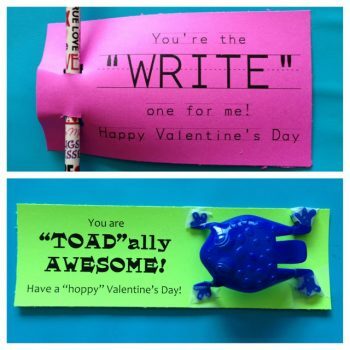 The printable makes it so easy. 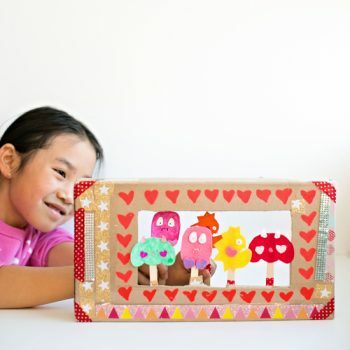 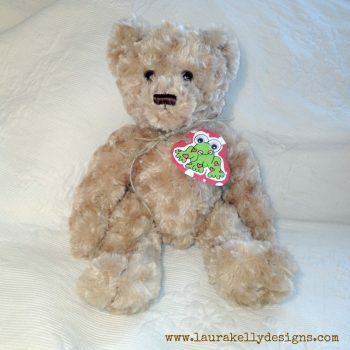 Make these cute Love Monster Stick Puppets and create your own show! 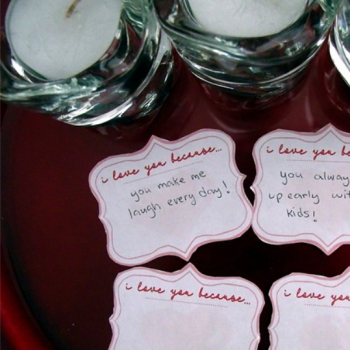 Use the printable or your own ideas. 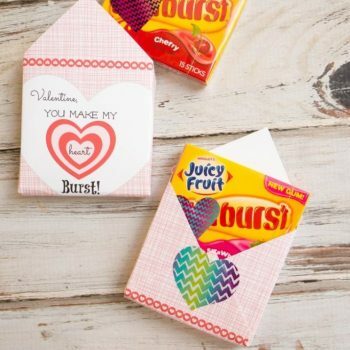 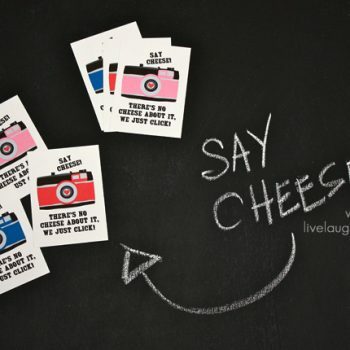 These juice box valentines are fun for preschool classrooms. 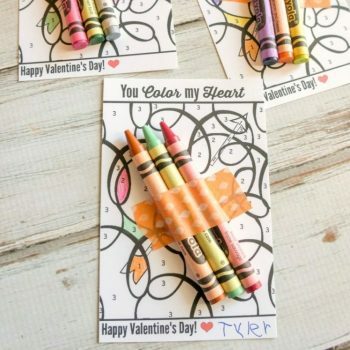 They’re so easy to make using the printable cards. 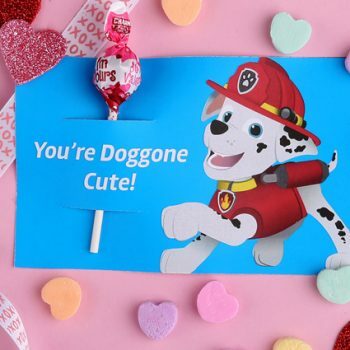 Tell your friends “You’re the balm!” with these printable Valentine’s Day cards. 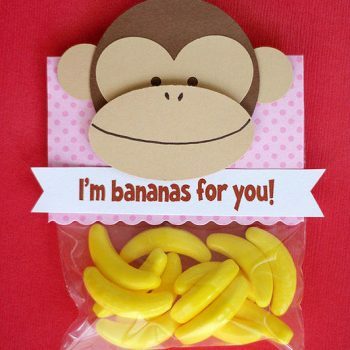 They are a fun alternative to giving candy. 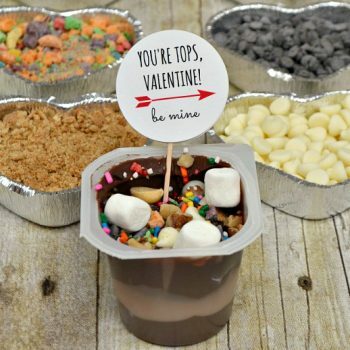 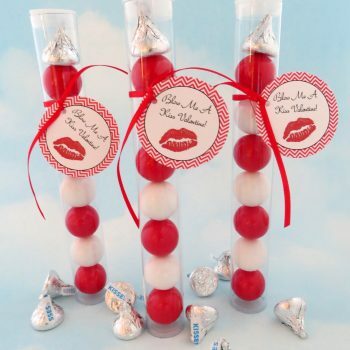 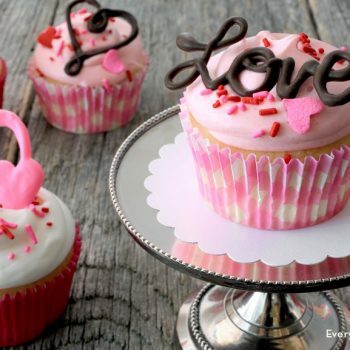 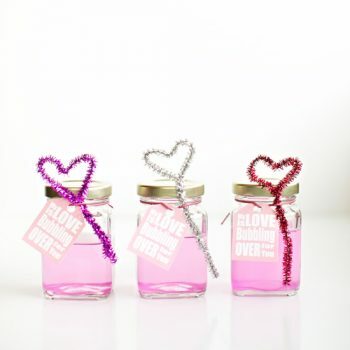 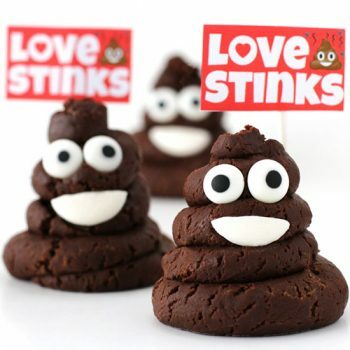 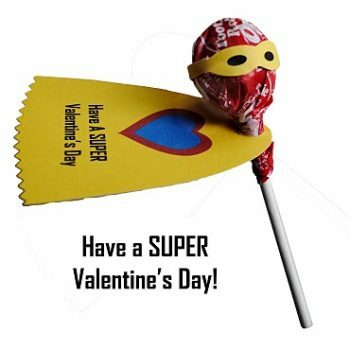 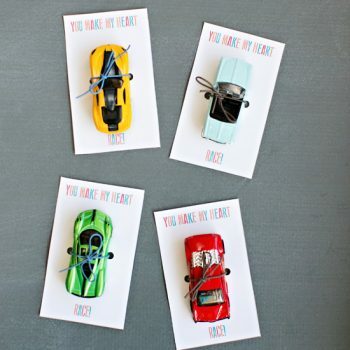 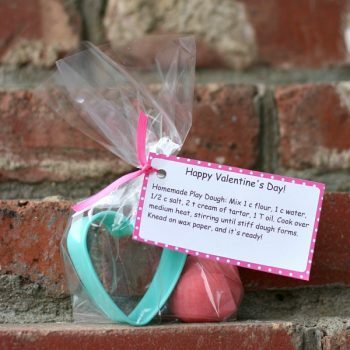 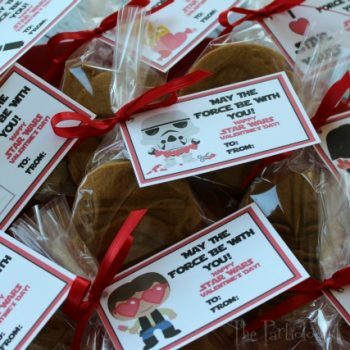 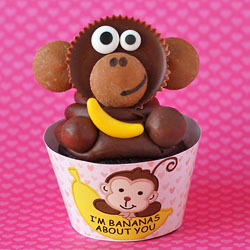 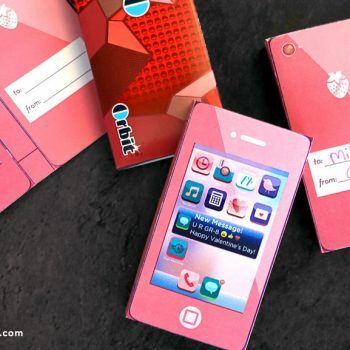 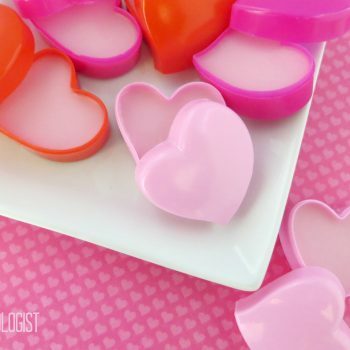 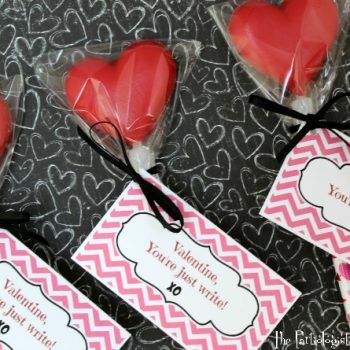 Here’s a fun, candy-free valentine idea for kids to make and give. 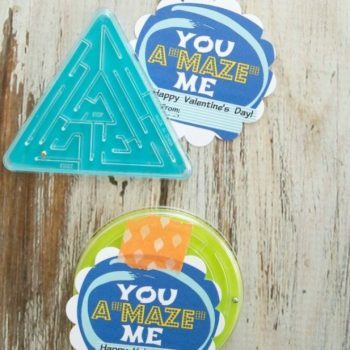 It’s easy to do using the printable. 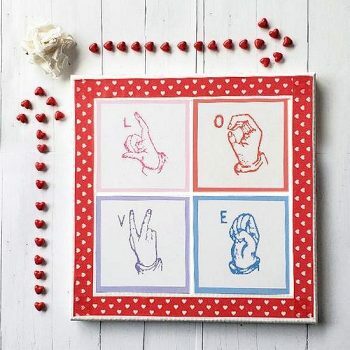 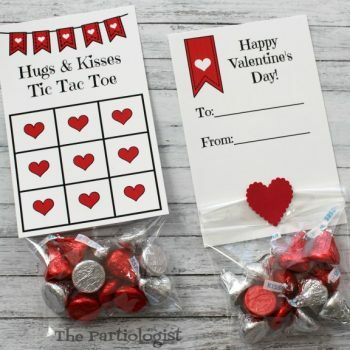 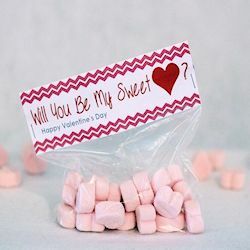 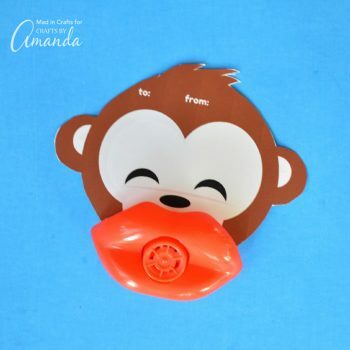 This valentine printable is cute, inexpensive and candy-free! 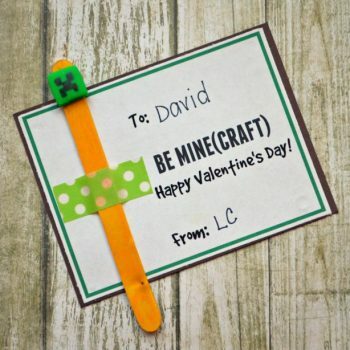 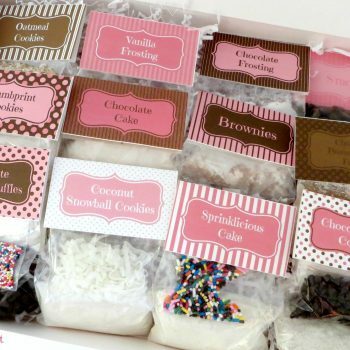 Kids will love giving (and receiving!) 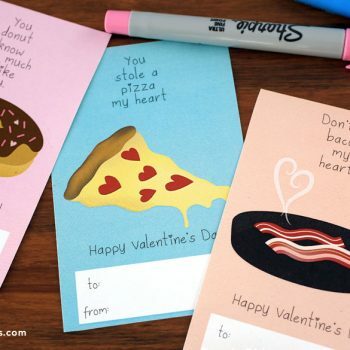 these fun valentines. 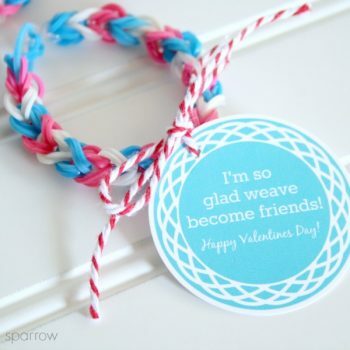 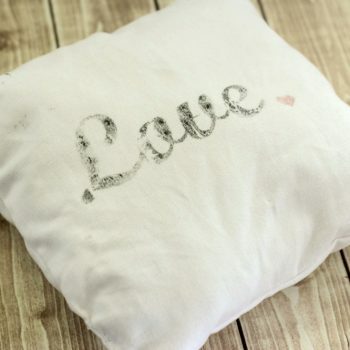 Use these directions and printable tag to make a simple and sweet gift for a special someone. 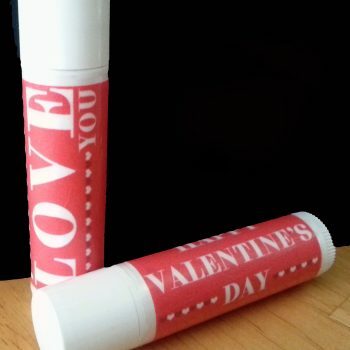 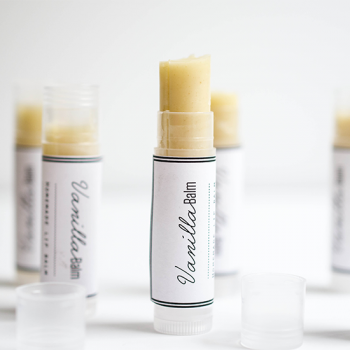 Making lip balm is easier then you think! 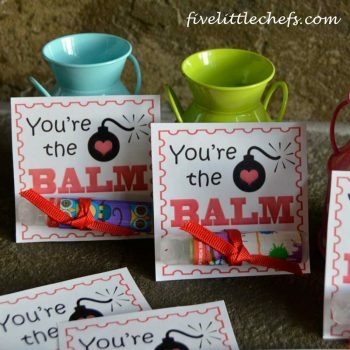 Free “You Dropped the Balm on Me, Valentine” printable! 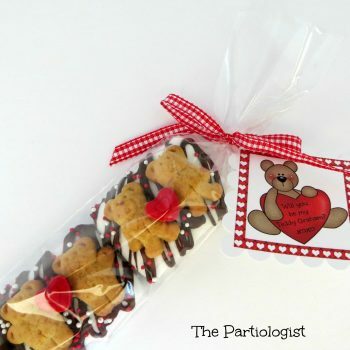 Add a couple teddy grahams to chocolate drizzled marshmallows and you have a Valentine! 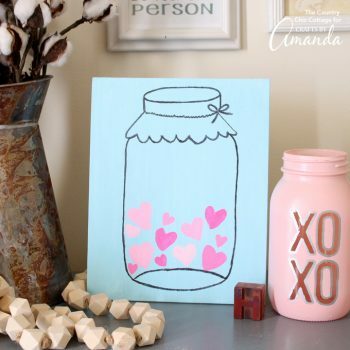 Free Printable! 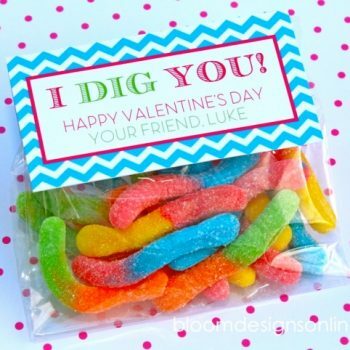 Use gummy worms to tell someone special, “I Dig You!” A fun option for a classroom Valentine treat. 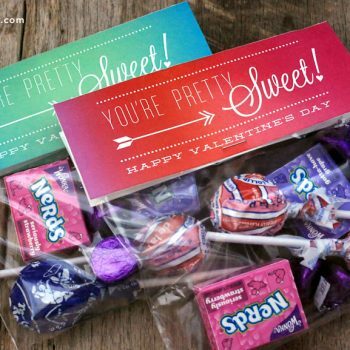 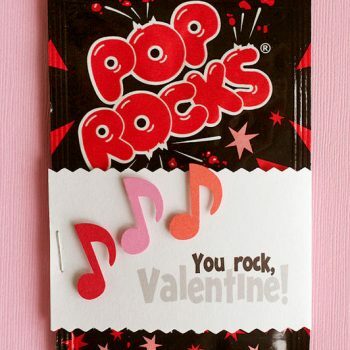 Create a quick and cute valentine with these printable wrappers. 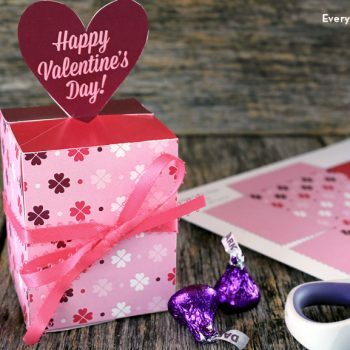 Print, cut out, wrap and gift. 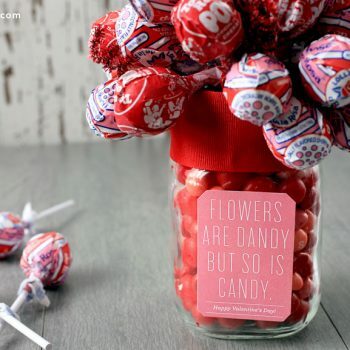 And it’s candy-free! 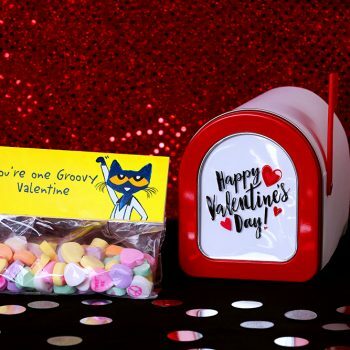 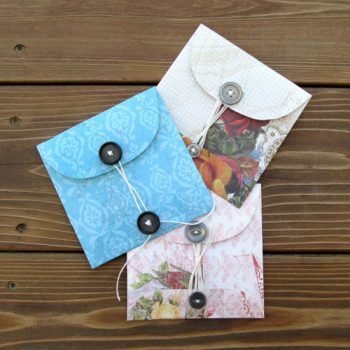 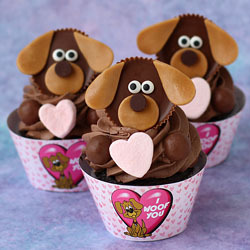 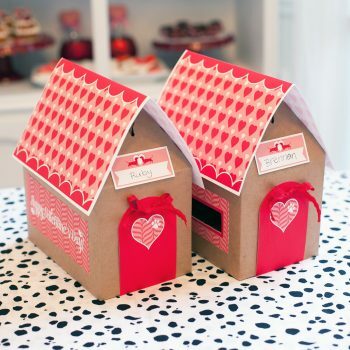 Make Valentine’s Day Mailboxes with puppy style! 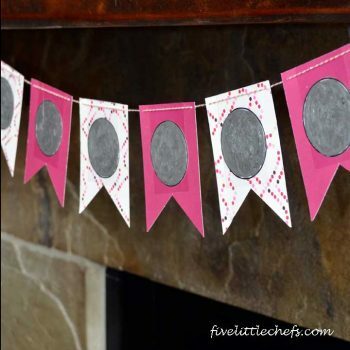 Tutorial and free printables. 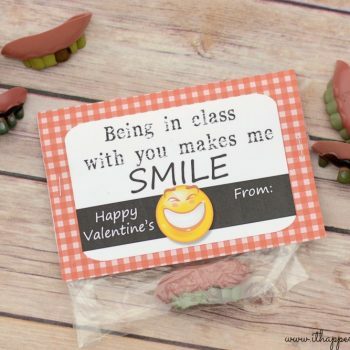 Use Dollar Store funny teeth to create a non-candy Valentine. 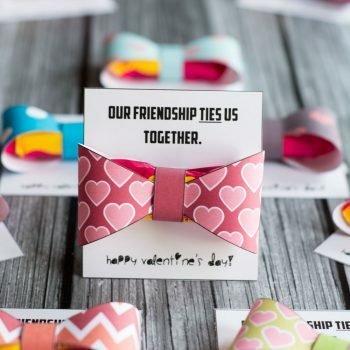 This also includes a free printable. 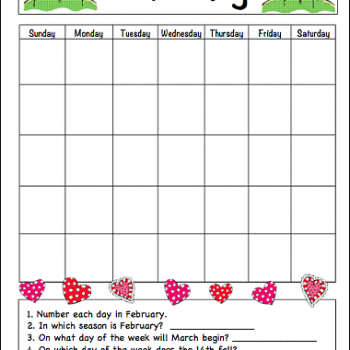 Print out this learning calendar for February. 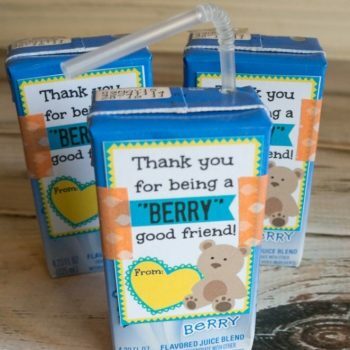 Perfect for helping early elementary students learn early calendar skills! 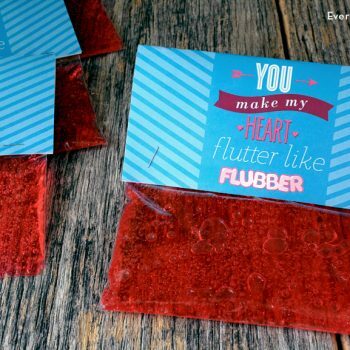 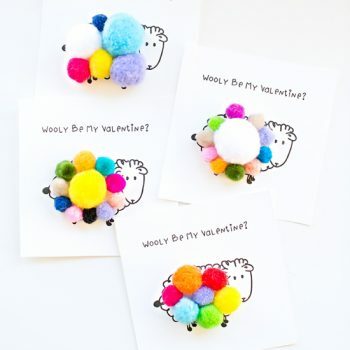 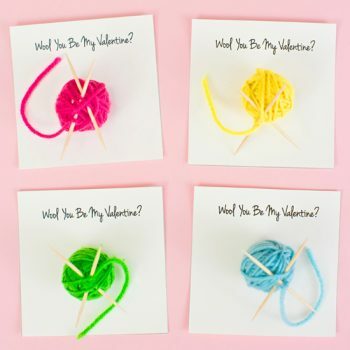 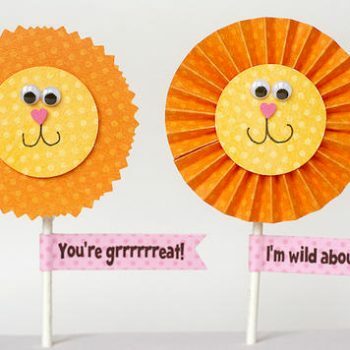 Make your own candy-free valentines with this adorable valentine. 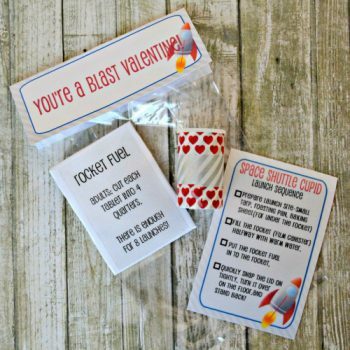 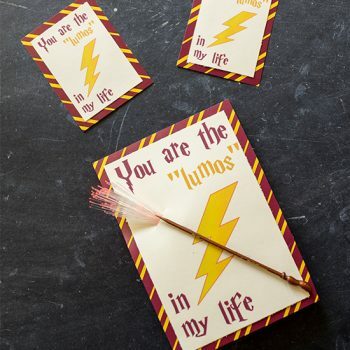 Includes a free printable to make creating the valentines super easy!